Depending on whether your pet grooming business is a dog grooming salon or a mobile pet grooming business, your needs could be quite different, and of course the size of your business also makes a difference. We live in an uncertain world, and in a world where people increasingly sue businesses for mishaps. For example if you are a groomer and a client trips in your “salon” and sustains an injury, you could be found to be at fault, and the bill for injuries can run into thousands if not tens of thousands of dollars. 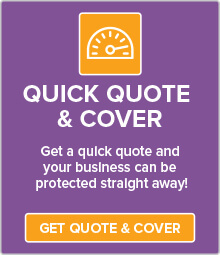 This can be catastrophic for any business owner, and just not worth the risk when you see how affordable Public Liability cover can be. 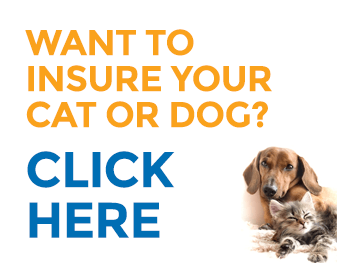 As a mobile pet groomer, you would be on the road and visiting clients at their homes which brings with it a certain amount of risk as you may be in a place that you are unfamiliar with and restraining pets could be an issue. A grooming pet salon will most likely have similar needs as any retail business, but with a twist – the clients (hairy kind) can be unpredictable. For a special package of Professional Indemnity and Public Liability, with cover of $1 million and $10 million respectively, the price starts at just $52.00 a month (Note the price will vary according to the State you are in due to Stamp Duty variations). It’s really a small price to pay for the peace of mind it can bring. What Cover should Groomers Consider? 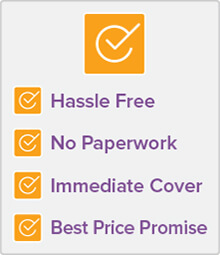 Whatever your needs we can create a customised business package solution for your needs. 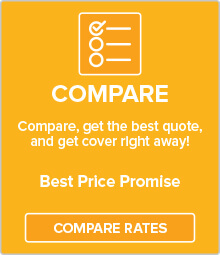 BizCover is an online insurance service that simplifies comparing and buying cover, so you can benefit from transparent pricing, and a fast hassle-free experience.